Championship results can be found below. Congratulations to our members and guests! 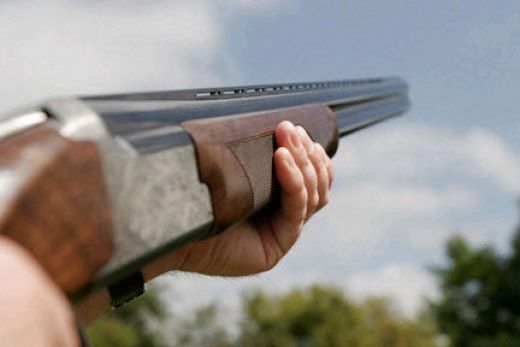 For more recent championship shoot results, go to the Shoot Results page. Click here to view the 2015 Ontario Provincial Championships Trophy winners. Click here to view the 2014 Ontario Provincial Championships Trophy winners. 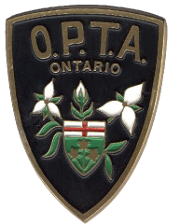 Click here to view list of previous Ontario provincial champions.